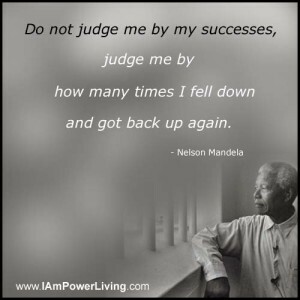 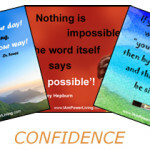 GALLERY: Peruse/share our gallery of custom cards featuring quotes focused on CONFIDENCE. 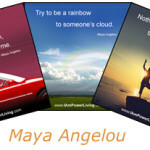 GALLERY: Peruse/share our gallery of custom cards featuring quotes from author and poet Maya Angelou. 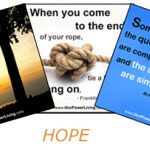 GALLERY: Peruse/share our gallery of custom cards featuring quotes focused on HOPE. 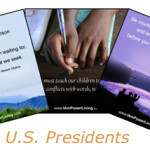 GALLERY: Peruse/share our gallery of custom cards featuring quotes on CHARACTER. 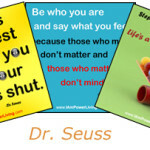 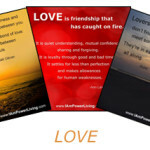 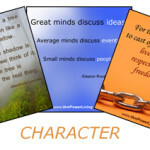 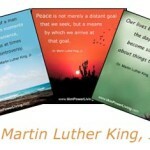 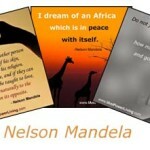 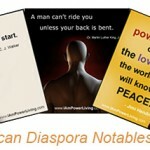 Motivational Quote Cards Inspired by Dr. Martin Luther King Jr.
GALLERY: Peruse/share our colorful gallery of custom cards featuring quotes from Dr. Martin Luther King, Jr.